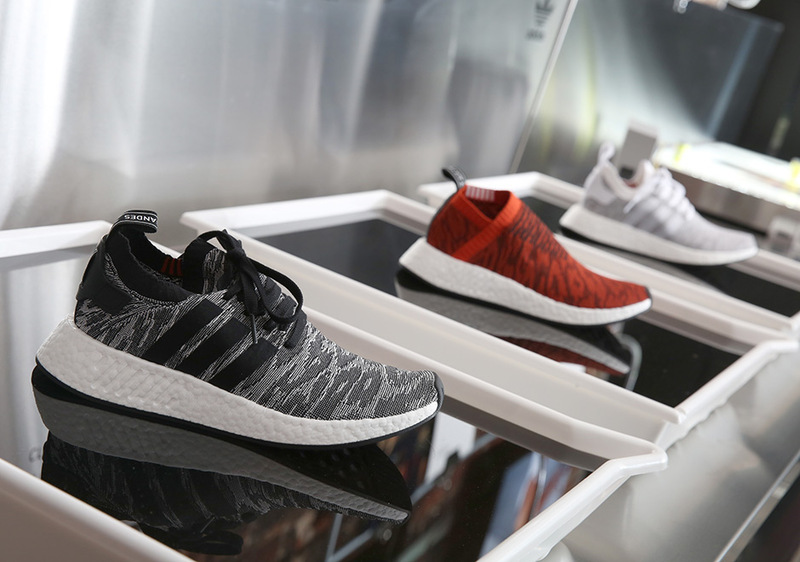 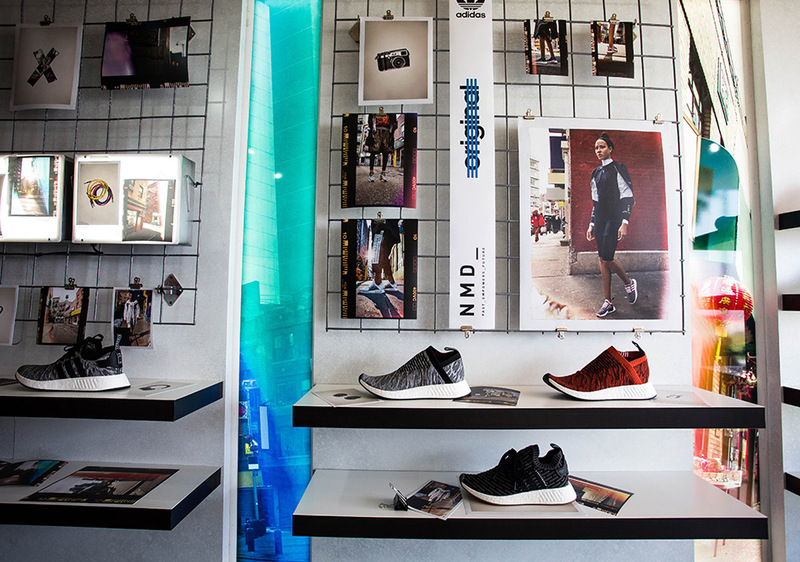 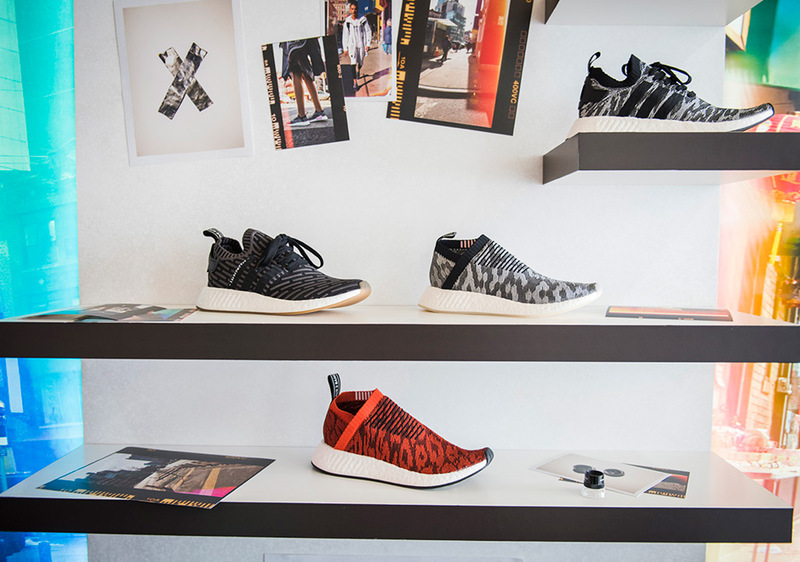 The adidas Originals NMD design ethos – the past empowers the future – continues to spread its message through creative lenses as the brand opens up photography pop-up exhibits in LA’s iconic UNDFTD sneaker boutique as well as “Camera Obscura” in Venice, CA and NYC. 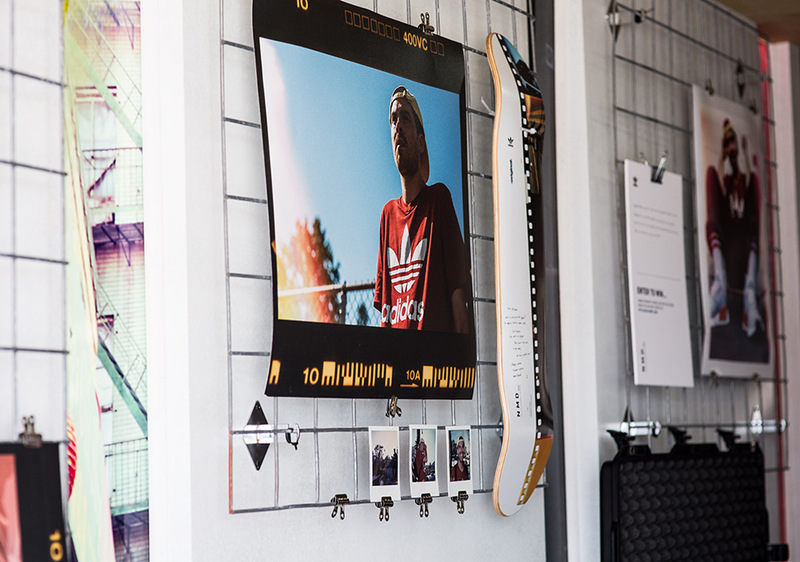 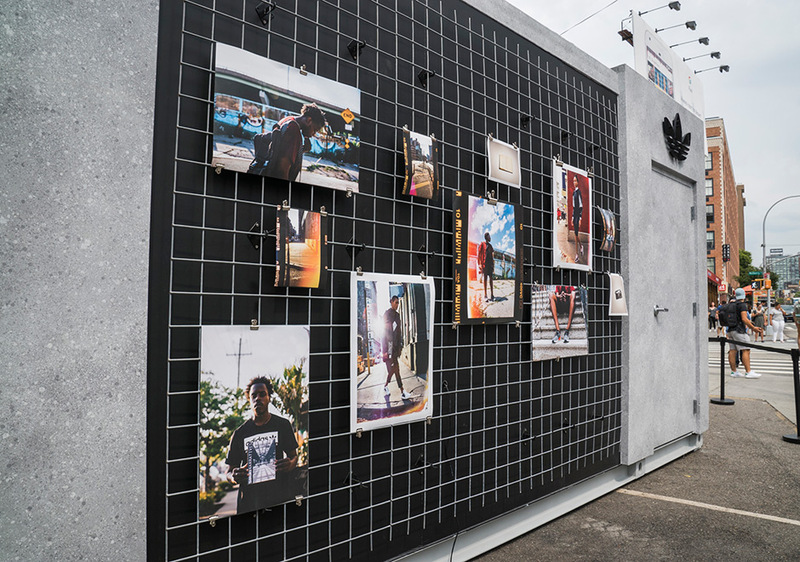 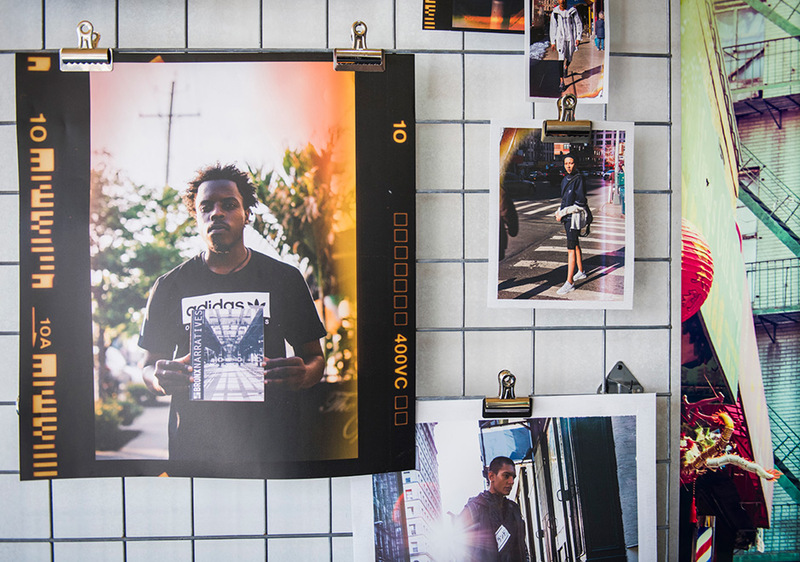 UNDFTD and adidas Originals opened doors to its “Forever Developing” exhibit that features photographic work from 12 LA-based creatives who were tasked with creating a visual story using one roll of film. 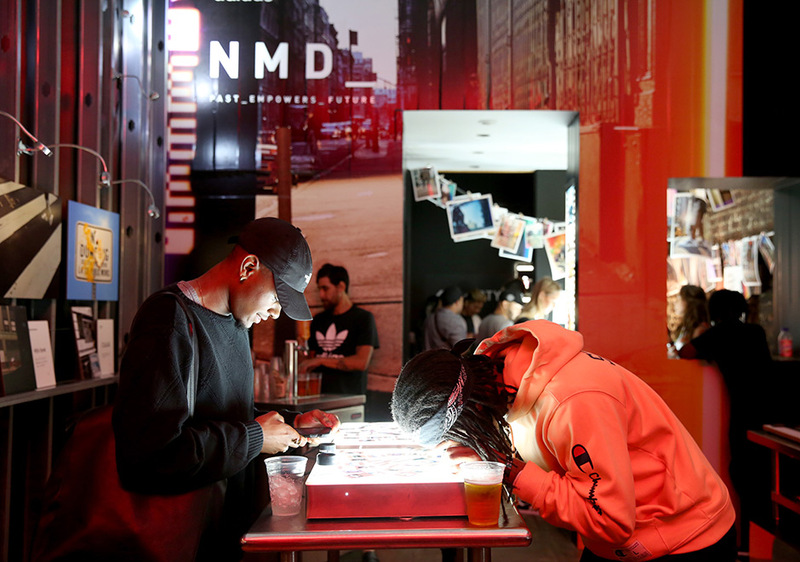 Meanwhile, the interactive “Camera Obscura” pop-up, curated by Sagan Lockhard and Dondre Green, features a life-size pinhole camera that allows visitors to epxerience early photographic techniques of image projection and recreation. 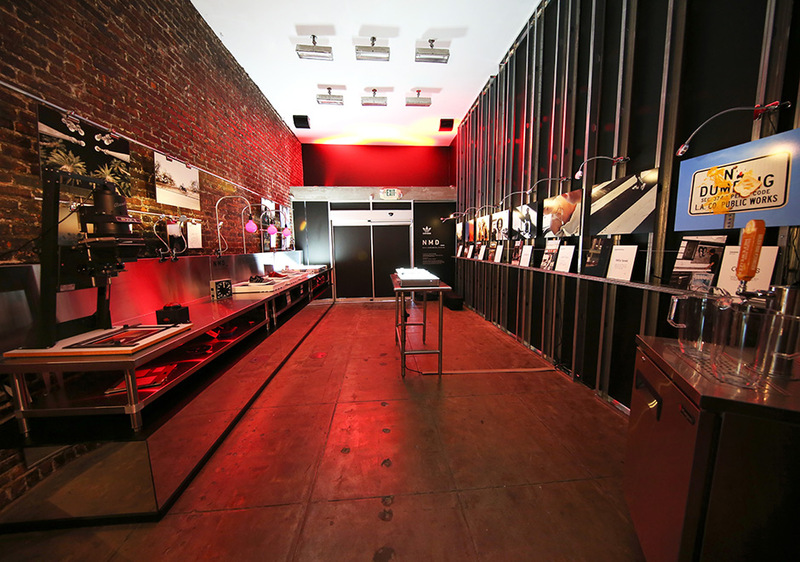 The NMD “Camera Obscura” exhibits in both Venice and NYC will be open through July 16th, open from noon to 7pm. 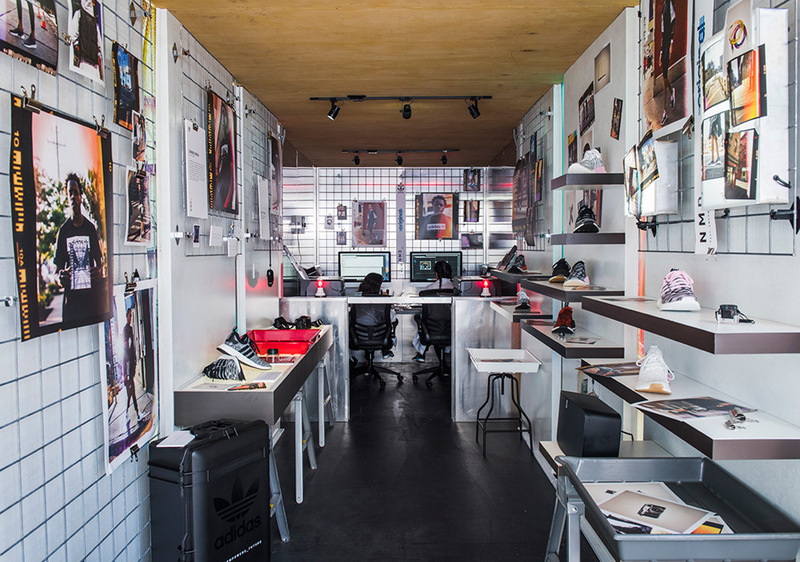 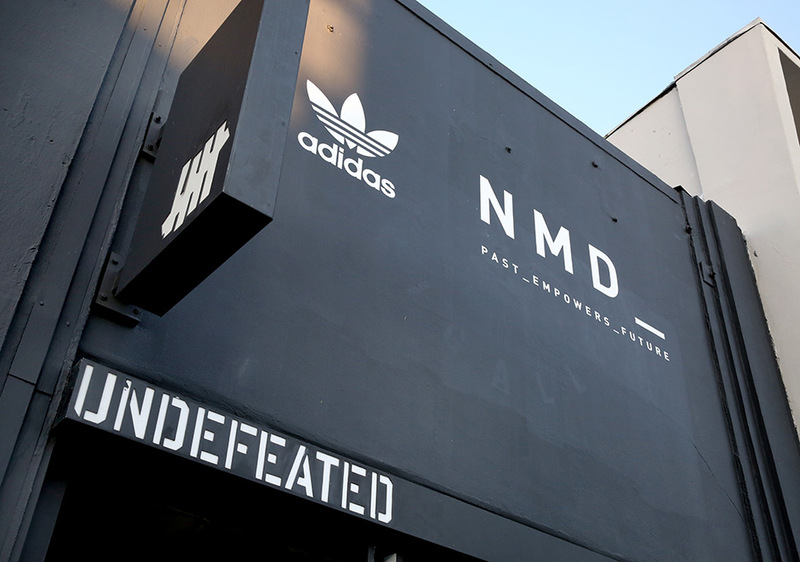 The UNDFTD x adidas Originals “Forever Developing” residency will be open until July 19th. 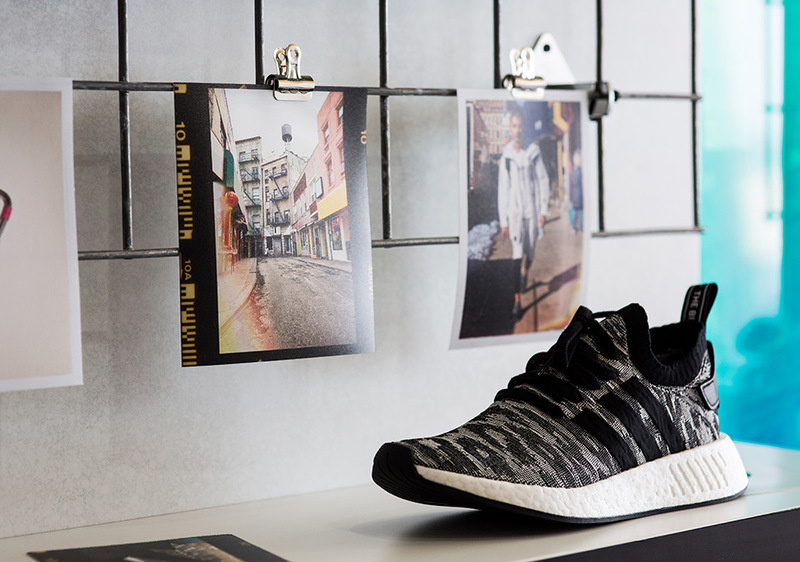 Mark these on your calendar under “things to do this weekend”.